The Indian alliance of Japanese auto maker Honda Motors, Honda Cars India has revealed that the sales of entry level sedan Honda Amaze has sent a benchmark by recording the sales of 30,000 units in Indian car market. It would be interested to learn that Honda had launched its first entry level diesel car Honda Amaze in India this year during April this year and during the first quarter of this fiscal year with its launch Amaze had succeeded in increasing the sales of Honda Motors up-to 65% which is beyond the expectations of manufacturers. 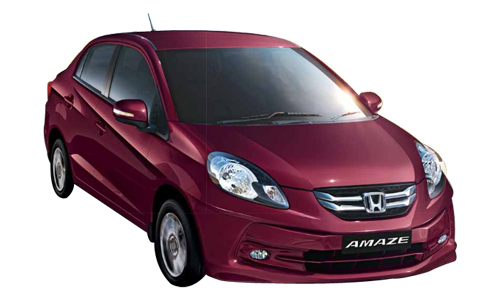 According to sources of Honda, the success achieved by Honda Amaze is a milestone in company’s history. In the words of Mr. Jnaneswar Sen, Senior Vice President (Marketing and Sales) Honda Motors India, company is delighted from the awesome response it has received from the Indian customers. According to Mr. Sen company had designed Amaze after making intensive study about customer’s expectations in Indian car market and emphasized on designing, fuel economy and making it spacious. Going through the huge success ahieved by Honda Amaze, company has decided that to cope with the increasing demand of customers it will start the third shift for production at its production plant located at Greater Noida from November. 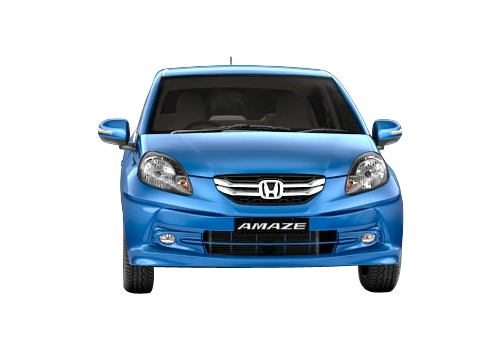 The success of Honda Amaze has emerged as a tough contender for Maruti Suzuki Dezire. According to industry sources the monthly sales of Honda Amaze with its launch counted between 5,000 to 6,000 units, on the other side Maruti Swift Dezire recorded the sales of almost 1550 units every month. Apart from its performance one more reason which played an incredible role in huge success of Honda Amaze is Honda’s distributing network which is expanded in 98 cities throughout India. The number is expected to increase more in coming months with company speculating to explore its distributor network in other small cities during this financial year.